Here are 6 major beauty benefits of Vitamin C Serum. 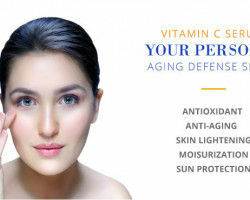 Vitamin C Serum uniquely rejuvenated your skin providing it a firm texture and also helps in boosting the collagen synthesis. 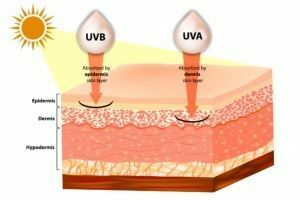 Vitamin c serum for skin helps to diminish the primary cause of melanomas in humans. 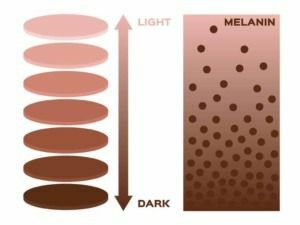 It acts upon hyperpigmentation by lightening the features such as age spots, freckles, dark spots & acne scars, resulting in a more even complexion. The application of Vitamin C serum provides uniformity to the skin tone. 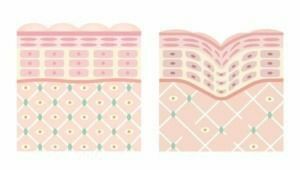 Vitamin C enhances collagen synthesis by increasing fibroblast production. 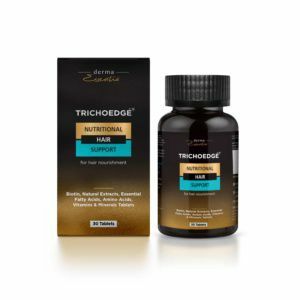 Thus the excessive collagen helps in the reduction in the appearance of fine lines and wrinkles and gives you younger looking skin. 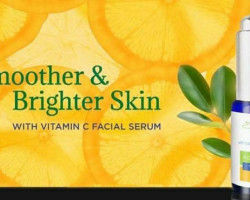 Vitamin C further makes the skin tone even and provides firmness to the skin. Using this as a night serum provides tenderness to skin and makes it smooth and younger looking. 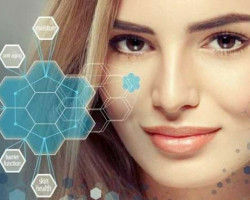 Moisture is the key player in enhancing skin health; the vitamin C serum helps in the collagen synthesis, it helps in strengthening the moisture barrier and thus maintains skin moisture. 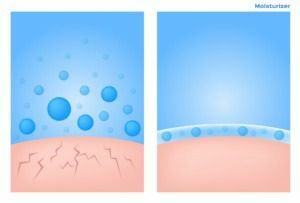 Various factors that cause glycation such as the free radicals and the Reactive Carbonyl species. 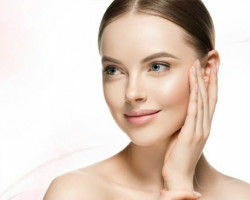 Glycation acts by binding the collagen into the sugar or carbohydrates which makes them hardened and inflexible Vitamin C protects the skin by avoiding them before they become a part of the aging process. Though Vitamin C serum cannot be considered as a sunscreen replacement, it still protects skin from the harmful UVA and UVB radiations. 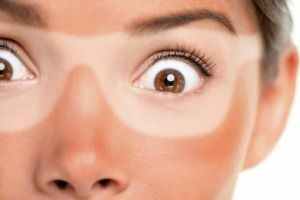 Sun damage is an oxidative process, and antioxidant like Vitamins C helps shield the skin. 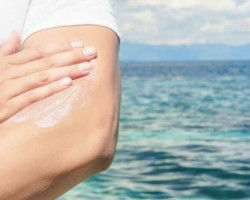 They also protect DNA from the photochemical reaction that can lead to tumors and skin cancer. 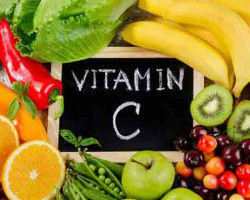 High levels of the Vitamin C can help relieve from sunburn and speeds up skin’s restoration process. 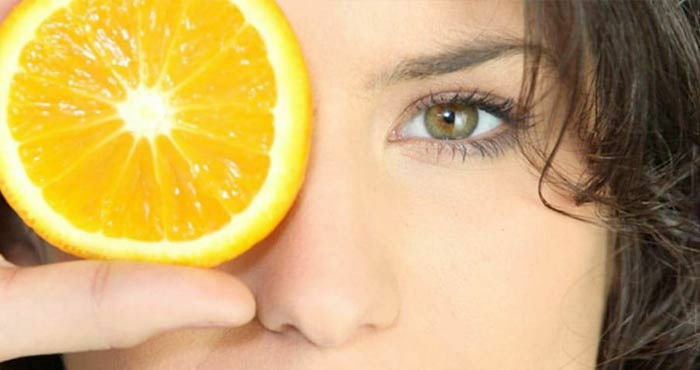 As vitamin c helps in increasing the production of collagen making the skin look younger and glowing.